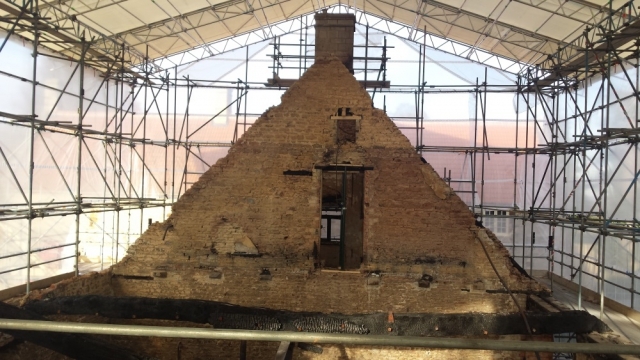 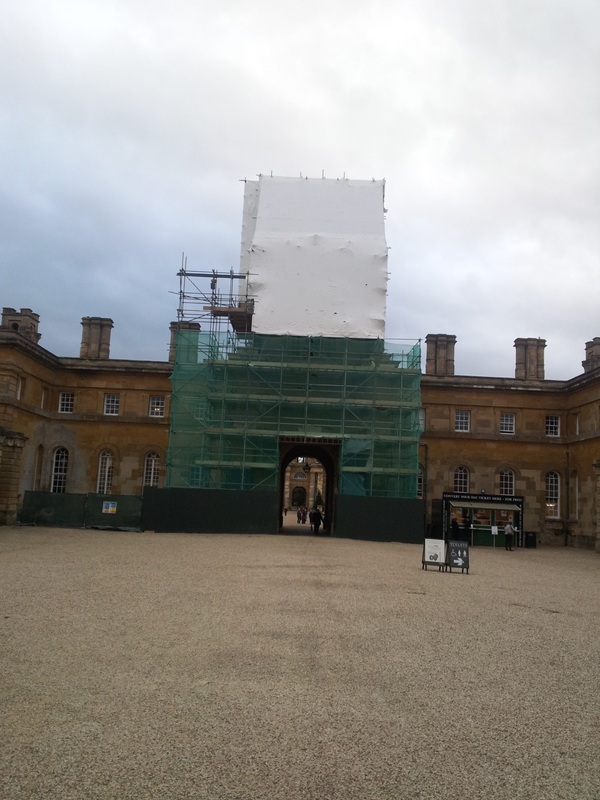 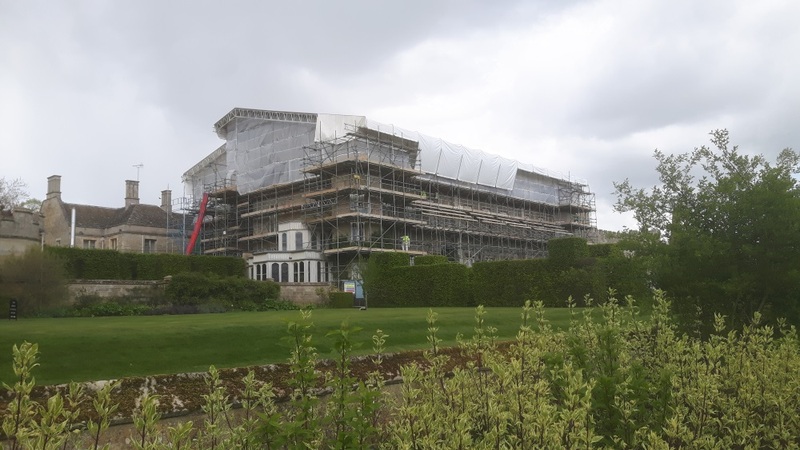 Apex Scaffolding offer a first class service in Temporary Roof Systems that provide a water resistant working space for carrying out roofing works, extensions and conservation projects in all types of weather conditions. 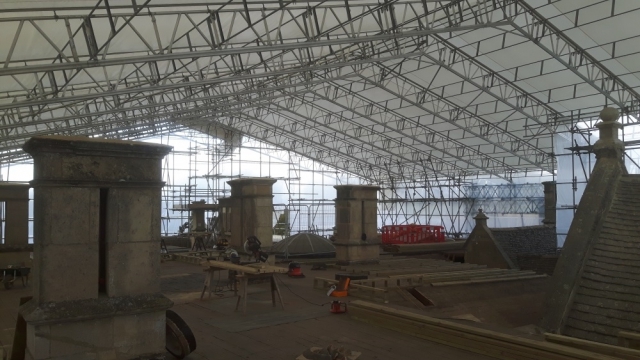 We supply a range of temporary roof covers that are tailored each application, such as variable roof pitches and awkward buildings structures. 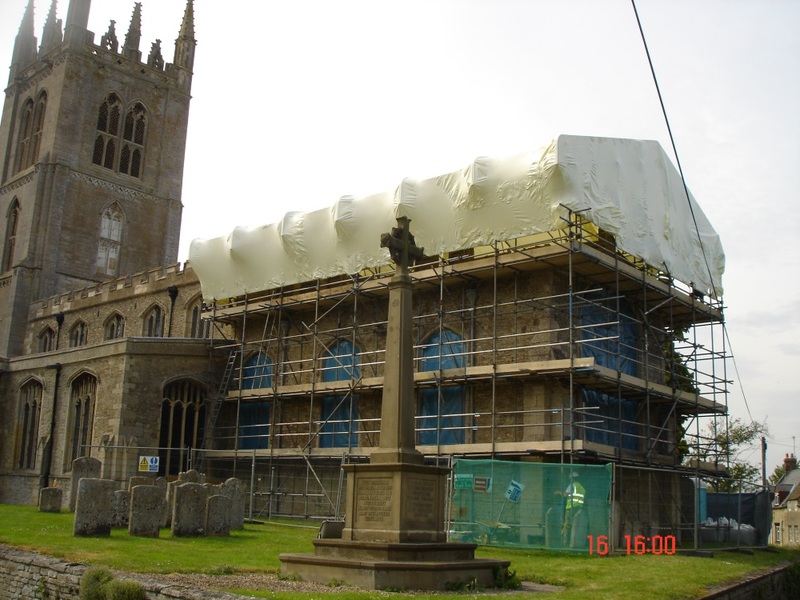 We can also offer as more flexible sheeting systems such as Shrink Wrap sheeting for smaller projects or unique building shapes. 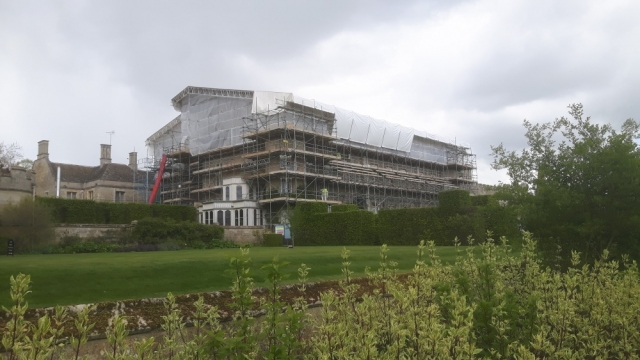 Established in 1987, Apex Scaffolding Ltd has more than 30 years experience within the scaffolding industry. 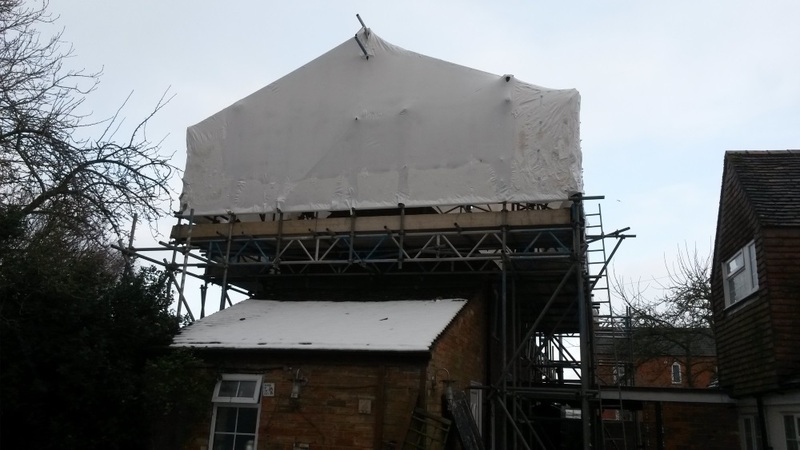 From our base in Northampton, our dedicated team, offer a wealth of experience, knowledge and an unrivaled reputation of safety, quality and outstanding value for money.